US FDA Urged To Begin Updating Hemp Regulations - Like, Now. 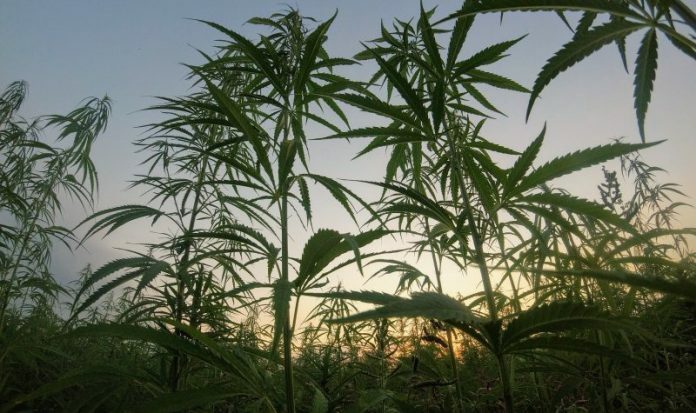 U.S. President Donald Trump may have legalised industrial hemp, but the sector is still being held back by outdated FDA regulations. Soon after President Trump signed off on the 2018 Farm Bill, the Food and Drug Administration (FDA) jumped in with an announcement concerning its stance on products containing cannabis or cannabis-derived compounds. While puffing out its chest somewhat regarding its authority, it did indicate it was willing to consider change. But the wheels of bureaucracy can move incredibly slowly – and particularly at the moment given the partial shutdown of government. Senators. Ron Wyden and Jeff Merkley, who were heavily involved with the Hemp Farming Act, are keen to see things move along. They have written to the FDA’s head honcho Scott Gottlieb, urging the Administration to get with the program. It says outdated regulations are limiting producers, using an example of a ban on food products containing cannabidiol (CBD) from being sold across state lines. The pair have requested the FDA begin updating regulations related to hemp-derived CBD and other cannabinoids – immediately. One can only imagine what was going through Commissioner Gottlieb’s mind as he read that part of the missive. “We will be closely engaged in the ongoing implementation of our legislation, as it was Congress’ intent to ensure that both U.S producers and consumers have access to a full range of hemp-derived products, including hemp-derived cannabinoids,” says a release posted on Senator Wyden’s site. A series of questions have also been posed to Mr. Gottlieb, who has been given 30 days to respond – but the clock doesn’t start ticking until the government reopens. When that will be is anyone’s guess at this stage. The full text of the Senators’ letter to the FDA can be viewed here. Senator Wyden has a long association with the battle to reinstate the crop. In 2012, he was the first senator to introduce legislation to legalize the production of industrial hemp. “Hemp products are made in America, sold in America, and consumed in America. Now, hemp will be able to be legally grown in America, to the economic benefit of consumers and farmers in Oregon and nationwide,” he said back in December.